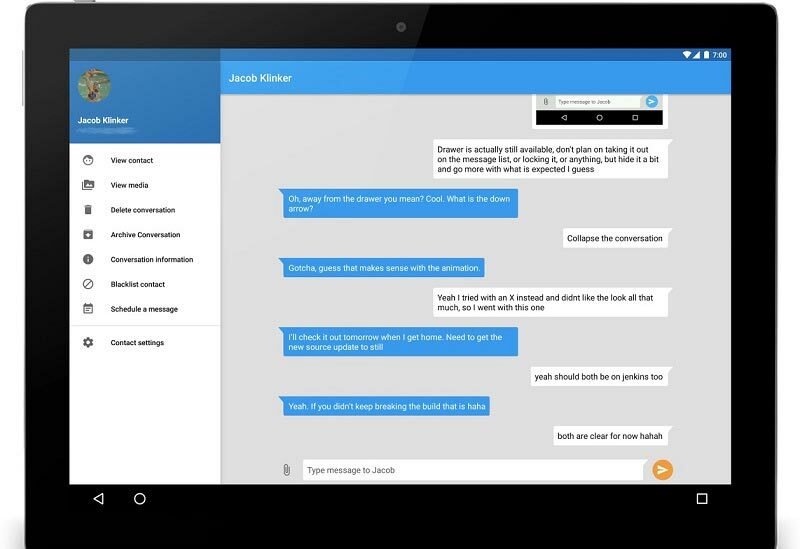 Several applications allow you to read and send SMS from a PC on Windows 10. This is very useful because it allows you to concentrate on a single screen without having to switch between your computer and your smartphone when it is necessary to send Or respond to messages. 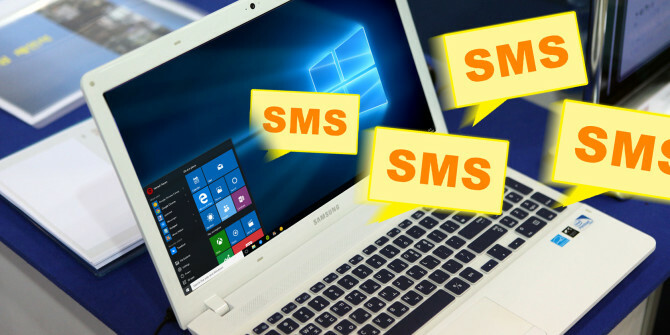 Discover our selection of 7 applications to send your SMS from your PC. You spend a good part of your days on your PC and would like to be able to control certain features of your smartphone without having to touch it whenever necessary. If you are using many applications WhatsApp or Facebook Messenger, it is always possible to use their web version from your browser. As far as SMS management is concerned, this is also possible. There are several applications for sending SMS from your PC . Here is our selection of the best. 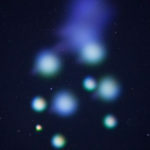 A very popular Android application that plays very well the role that is the subject of this article. But AirDroid is actually much more powerful. In addition to the ability to manage your SMS from your computer, it can also make calls, optimize the speed of your smartphone by freeing up RAM memory, or exchange files between Two devices via wifi. 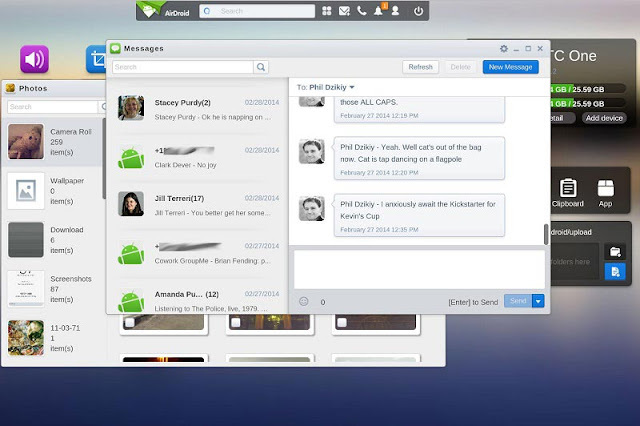 No software is to install on your PC, AirDroid walks from any web browser and is totally free. Allows you to send SMS from your computer without touching your smartphone. The application installs on Android and can be used on PC from any web browser, but also with a Chrome extension. The free version limits you to 250 SMS per month. The fee is $ 5 per month. 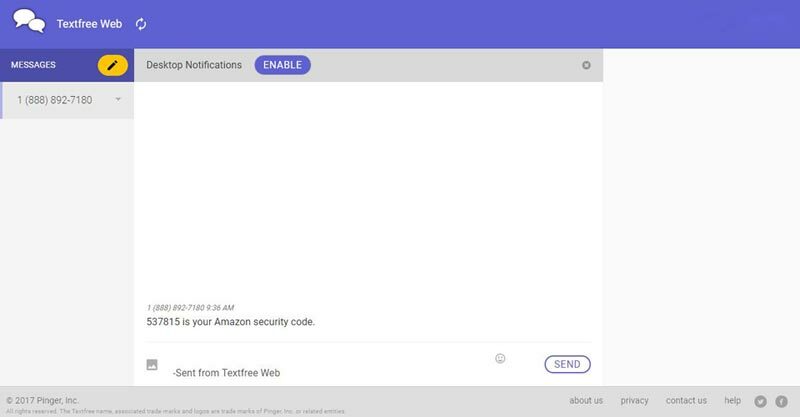 It allows you to go beyond 250 SMS, but also to receive on your PC other notifications coming from your smartphone (incoming calls, WhatsApp, Snapchat, Instagram, Uber, etc.). PushBullet does more than allow you to send and receive SMS from your computer. 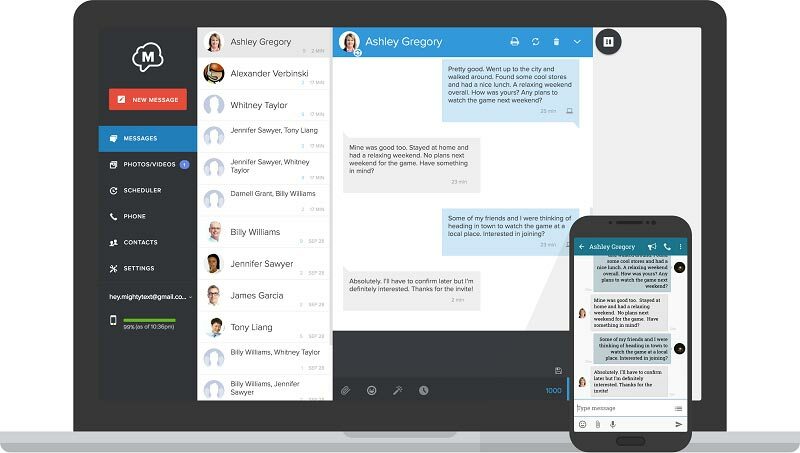 It is also compatible with other popular applications like WhatsApp and Facebook Messenger. 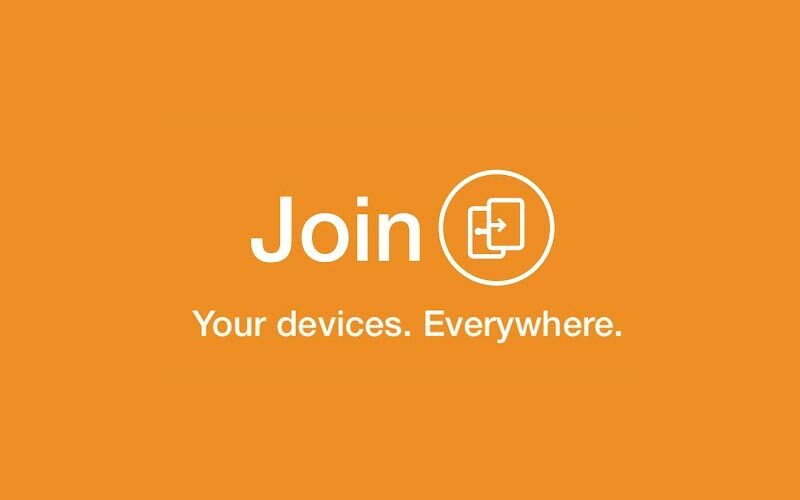 You can also easily share links and files between your devices, but also with friends. The free version limits you to 100 SMS per month. 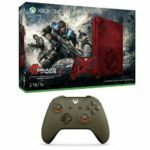 The payout which is $ 4.99 per month removes all restrictions. It works as a free SMS and MMS application that you can use on your Android smartphone, with the ability to customize its interface. 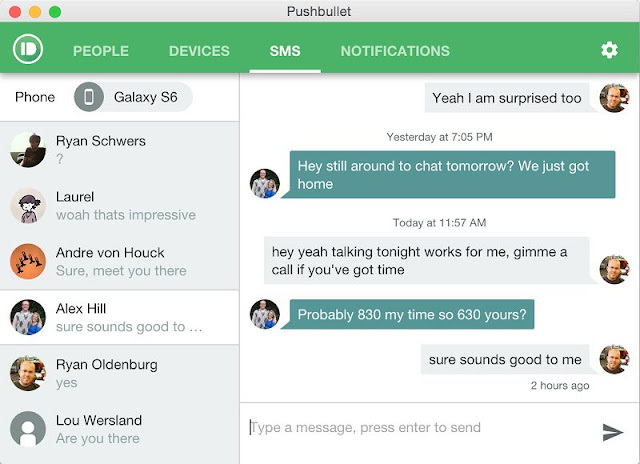 Pulse SMS also allows you to send your SMS from any computer (Windows, Mac or Linux) like most of the solutions listed in this article. However, the functionality is not free. You can opt for a monthly subscription at 0.99 dollars a month or one single payment and fast $ 10.99. This application allows you to manage features of your smartphone from your PC and this includes sending and reading SMS. You can also receive any kind of notifications, access the clipboard of your smartphone, and much more. 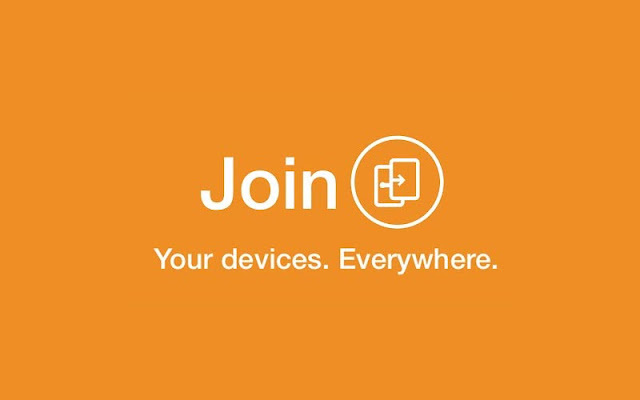 Join is not free but remains very accessible. You only have to pay $ 4.99 at one time to enjoy all its lifetime features. An excellent application for sending free SMS from your computer. It differs from the others in that it does not allow you to use your own phone number, but assigns you a brand new one. Sending SMS from the application is free, but to make calls, you need to buy minutes. 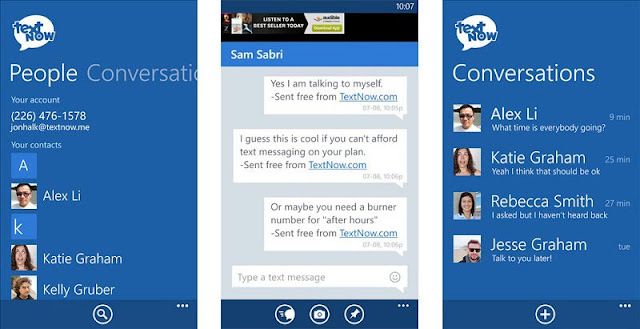 TextNow works on the same principle as TextFree. This is a web application that allows you to send free SMS from your computer, but you can not do it with your own phone number. TextNow assigns one randomly to send, receive SMS, and even make calls.